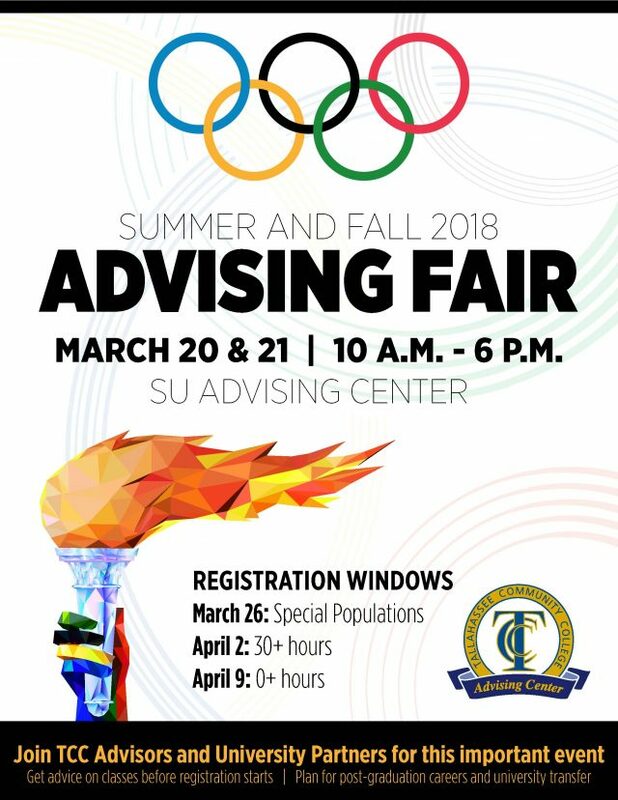 Join TCC Advisors and University Partners for the Advising Fair! 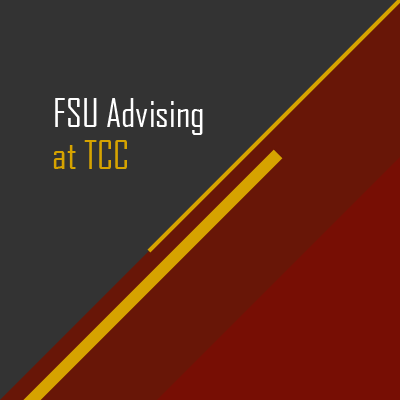 You’ll get advice on class registration before it starts and have the opportunity to plan for post-graduation careers and university transfer. You’ll even have a chance to win some great prizes and a textbook scholarship! 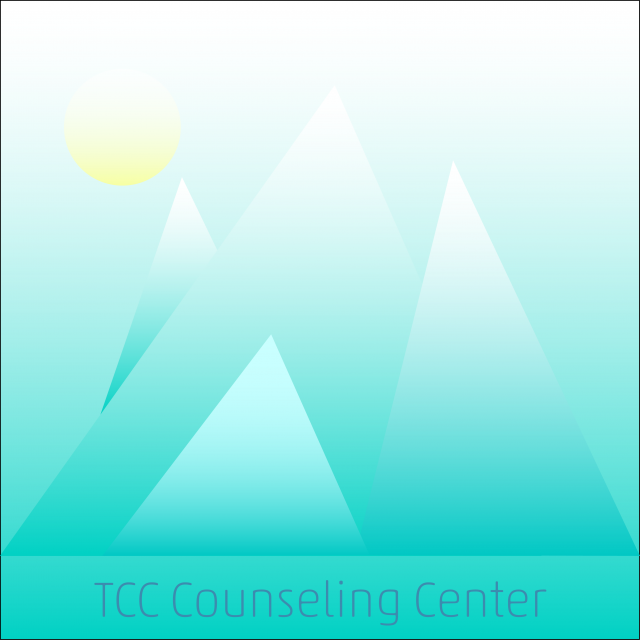 Register at the beginning of your Registration Window to get the classes you want at the times you want! To learn more about registration, review your degree audit and register online, log in to Eaglenet.